Lorenzo: "We have a chance to win the championship"
The double MotoGP™ Champion talks about his chances for 2015 ahead of the final pre-season test in Qatar. Jorge Lorenzo left the test at Sepang two weeks ago second overall on the timesheet’s, having set his fastest ever time at the Malaysian circuit. 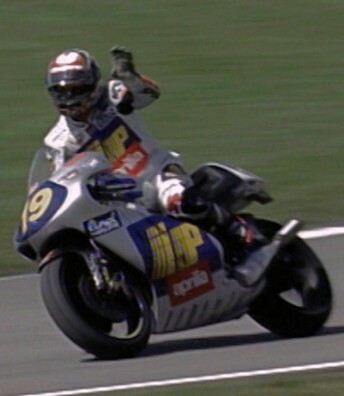 The Spanish rider, while appearing at a promotional event recently, gave us an insight into how his pre-season has been going and his hopes for the 2015 MotoGP™ season. Lorenzo: "The test went very well, we have done a great job and I am better this year because I have not had to undergo surgery in the off-season. 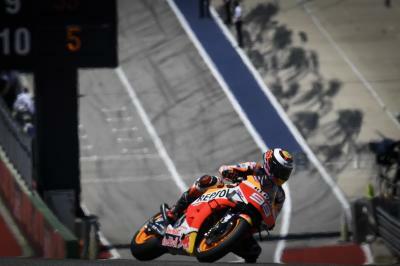 Yamaha and I finished well last year, but while we've taken a step forward with the new updates to the bike, the favourite is still Honda and Marquez ". 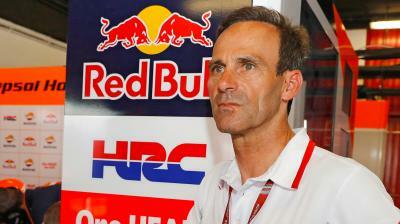 “Our competitors are not asleep, especially Honda, and Ducati have also shown great pace. We do not start the year as favourites, thats obviously Honda and Marc, so we have to work hard to try and start the year as close as possible, to allow us to fight for the top step of the podium. 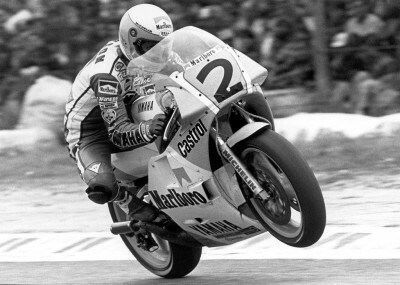 "Last year I was the rider with the most points from Germany to Valencia and finished the Championship very strongly. If we can start at the same level or even stronger, then we can definitely aspire to win the championship. " 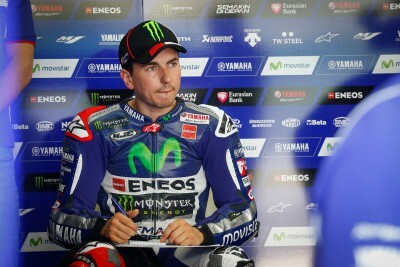 FREE: Lorenzo dumps his broken Honda in qualifying! 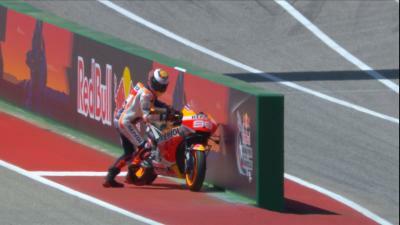 The Repsol Honda rider suffered a broken chain after the first lap of Q2 at COTA and had to go running back to his box! The 2nd edition of the cup was launched in Tokyo with the help of the Japanese riders who will compete in the championship this year. 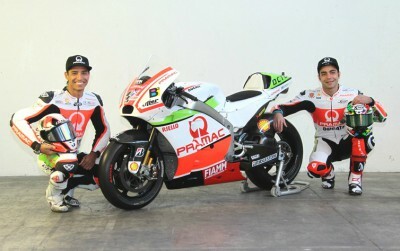 Pramac Racing held their official team launch in Chianti as they unveiled their livery for the 2015 MotoGP™ season. 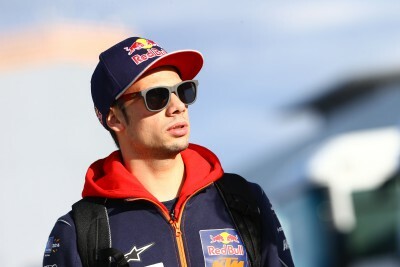 Red Bull KTM Ajo’s Miguel Oliveira answers questions from fans ahead of his fifth season in the Moto3™ Championship. 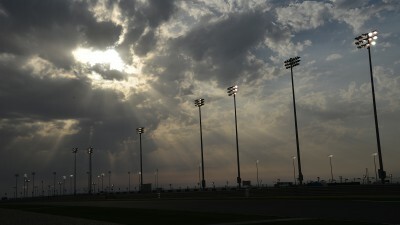 The final MotoGP™ preseason test gets under way this weekend under the floodlights of the Losail International Circuit in Qatar. 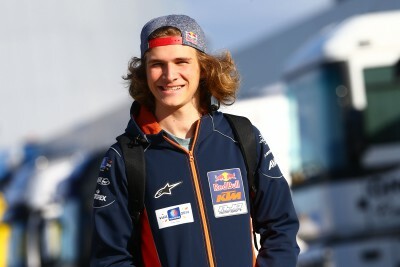 #AskHanika: "If I get a podium I will cut my hair"
Red Bull KTM Ajo’s Karel Hanika answers fan questions ahead of his second season riding for the team in the Moto3™ Championship. 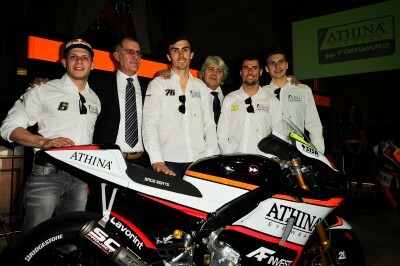 Athinà Forward Racing Team have ambitious goals for 2015: to win the title in the MotoGP™ Open category & fight at the top in Moto2™.